Balanced factions,lots of changes, very challenging. Inspired by "Third Age" mod for medieval II total war. 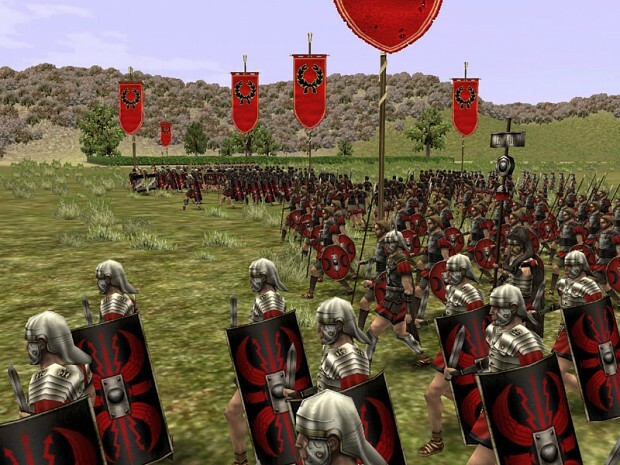 This mod is compatible with Rome Total War 1.5 (and with the steam version as well).